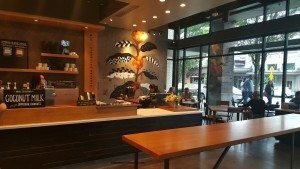 New in West Seattle, Starbucks has opened up the West Seattle Junction Starbucks. The grand opening was Friday, August 14, 2015. It’s a highly-anticipated store on the corner of Alaska and California. 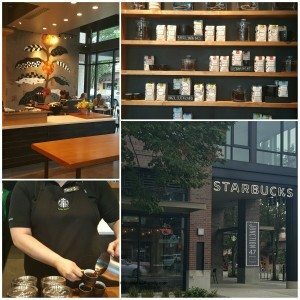 Right now it’s a Reserve Starbucks, though I believe that the long-term plan is that it will eventually become an Evenings store. 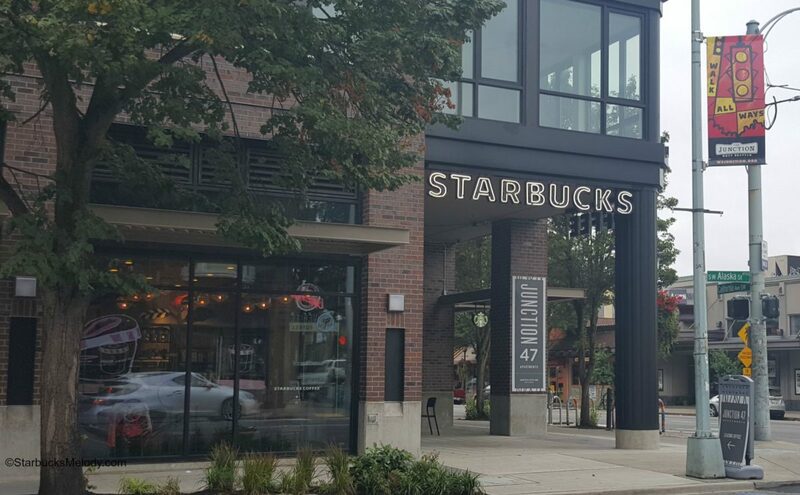 West Seattle has long been underrepresented when it comes to Starbucks stores. 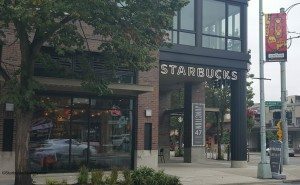 This is now fifth store company-operated Starbucks in West Seattle, per the West Seattle Herald. You will have a fabulous experience at this store. 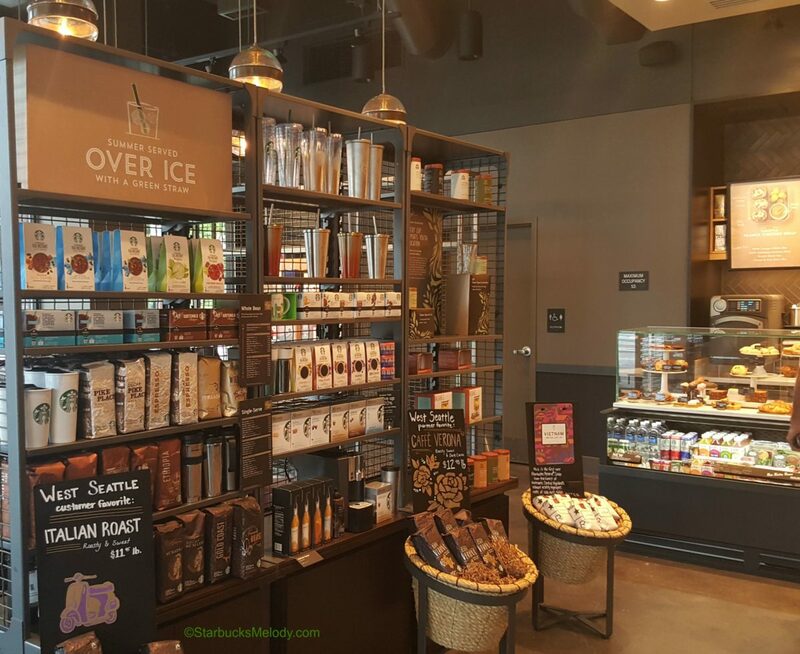 The store manager, Caley Litfin, represents the best of the Starbucks experience. I first met her more than one year ago, in Orange County, California, where she was a store manager in Irvine before moving north, to get closer to the headquarters. We’ve kept in touch ever since – I was pretty happy for her when I heard she was moving to Seattle! 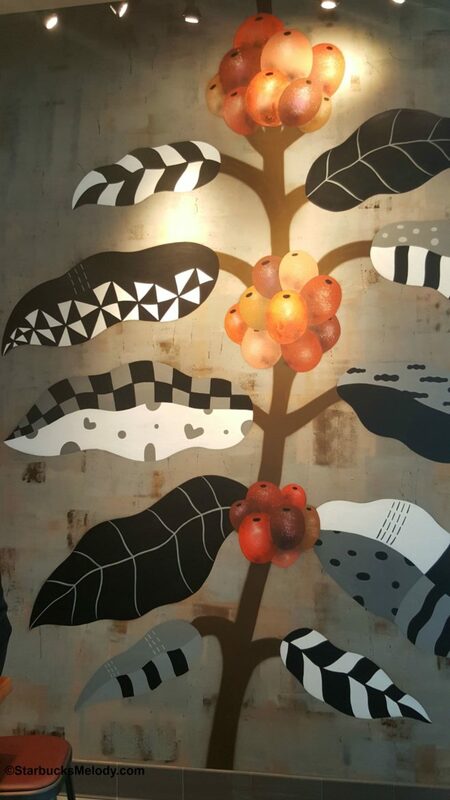 Caley has been a Starbucks partner for 13 years, and spent most of her career in California. 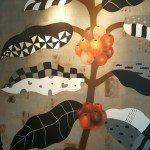 Her favorite coffees are African, and she especially loved the Ethiopia Konga. 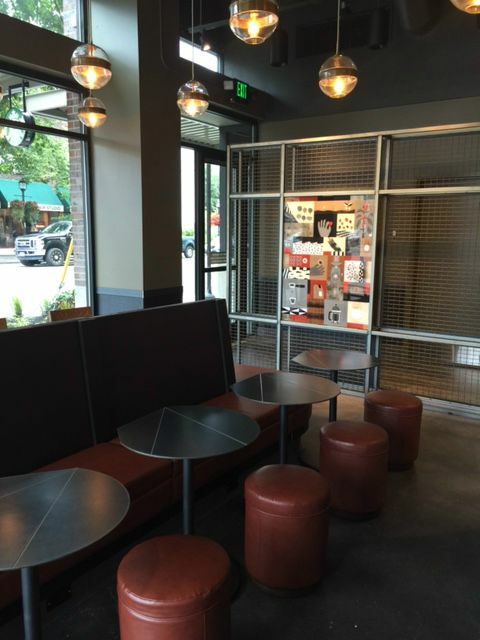 While this store was under construction, she managed a store in Sammamish, Washington, patiently waiting for her new store to finish. You’ll love this store, your experience, and your coffee! The store is beautifully thought out. I love this touch: there’s artwork on the partition dividing the main seating area from the access to the restrooms. The artwork is great! If you look carefully, you can see a Roastery apron snuck into the art! 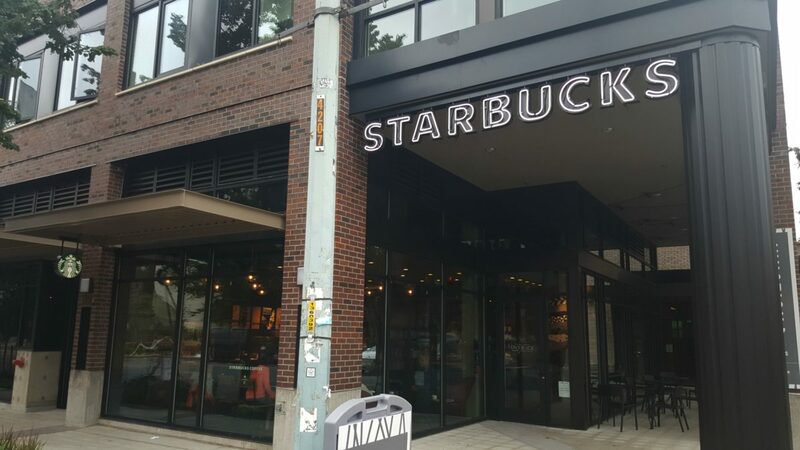 The exterior uses signage similar to the Terry and Republican Starbucks. Also, while I didn’t take a picture of it, there’s some outside seating too along California Ave. SW. I wish I’d taken a closeup photo of the pastry case. You can kind of see it in the photo below that includes the merchandise wall: it’s a unique style that is a single level box. 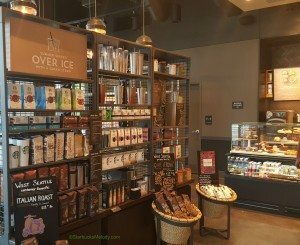 It looks a lot different from the typical Starbucks pastry case. 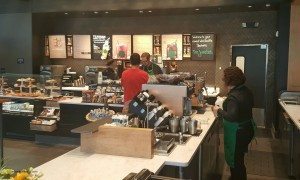 While I visited the store, Coffee Master Tara planned a coffee tasting for us: We tasted Starbucks Vietnam De Lat coffee with a vanilla bean scone. This is a fabulous pairing! Tara, Caley, myself, and another Starbucks partner (Stacey) enjoyed a coffee tasting together. 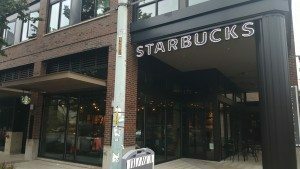 When people ask me why I have a blog about Starbucks, I think about these kinds of experiences: I reconnected with a partner whom I knew from Orange County, who is now in Seattle. 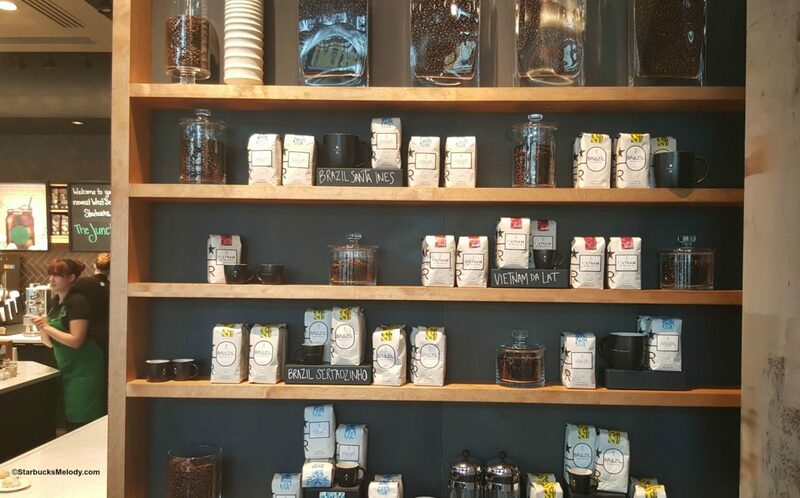 I experienced a lovely coffee tasting. I met a friendly partner from the SSC (Staci). I was impressed by Tara’s passion for coffee. 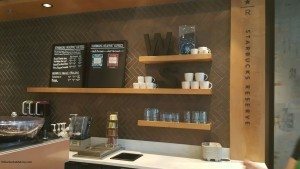 I enjoyed a new store and was impressed with its design. The whole experience was fabulous. I’ve been producing this blog for six years. 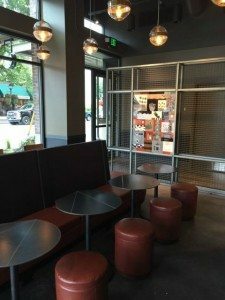 The kinds of articles that get lots of shares, comments, and likes, have been things such as How to Get a Free Tin of Starbucks Cookie Straws and even 10 Long Lost Drinks You Can Still Order. The heart of this blog is articles like this one, at least for me. Probably this article will only get a few likes, shares, and comments, but I’ll still love it for a long time to come! If you want to visit the West Seattle Junction store, its address is 4706 California Avenue SW, Seattle, Washington, 98116. You call follow the West Seattle Junction store on Instagram here. Enjoy a few more photos! Beautiful store Melody (and nice back story). 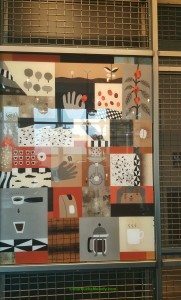 I’ve noticed that Starbucks seems to be coming into its own again with respect to store design and packaging/promotional materials. While they’ve been moving toward this look since the start of 15th avenue and Roy Street, it’s really been coming together of late. I hope to go visit the store today! That pastry case, similar to SoDo 8, Pike & Broadway, & UVillage3 will soon become the new standard!